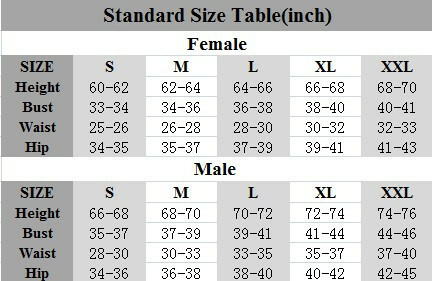 Size : (a) You could choose standard size-- XS, S, M, L, XL, XXL. Make sure to tell us or leave message your Gender, Height, Weight and BWH(Bust, Waist, Hip) in advance! 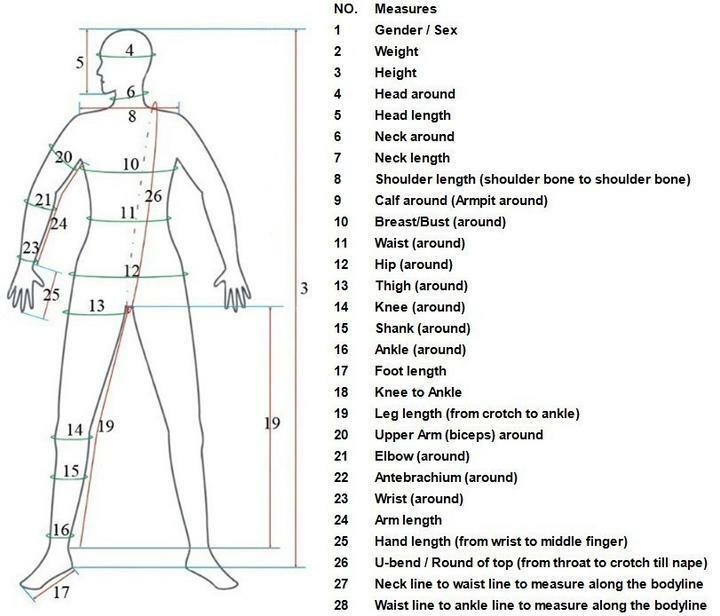 (b) If you prefer the item suits you more perfect, please take measurement yourself according to the picture shows you how to measure and fill in the blank below. Please measure taken against skin (without wearing on). (c)To ensure a better wearing effect, our design is 5 to 15% smaller than the customized size you offered at different body parts. Please do not regard the outfit is wrongly made in size. Delivery : We will post it via the e-Packet To USA .Australia. Canada. England.. If you are not satisfied with the product you received, please contact us, and we will try to solve it for you. Super-Latex will not leave you dissatisfied because of our faults. For serious quality defects of our product, we will refund or remake the clothes for you. If you found the clothes received unfit, we will remake them charging only cost price. For the non-customer-made items, if you afford the returned express fee, we accept shipping and returns demand within 15 working days without any conditions. We will make reactions upon your demand within 5 workings days after we receive the returned package. 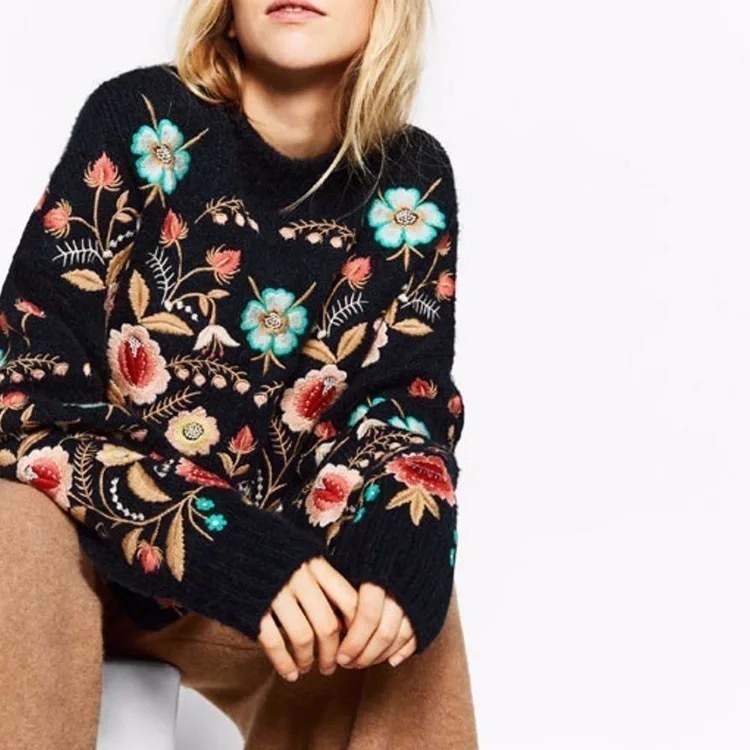 For the customer-made items, please understand we are unable to provide shipping and return services for the moment, but you can contact us if you want further altering or resizing of the clothes. 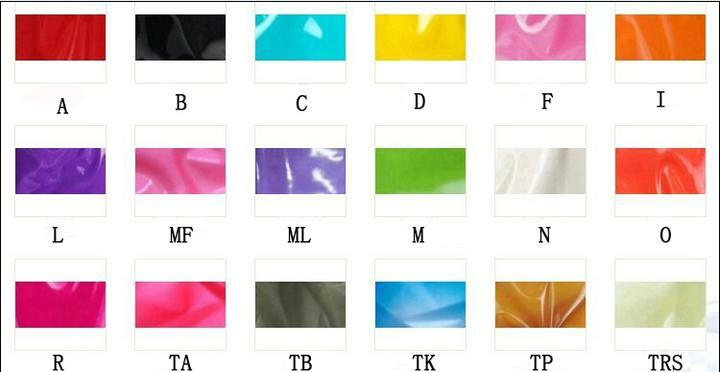 we will do our best to satisfy you and provide Top latex for you !